The self-drilling screw, 1/4inch x 3/4inch is used for several purposes in the Shur-lok system. 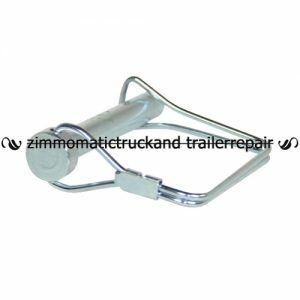 It is used to secure the plastic u-clamp. 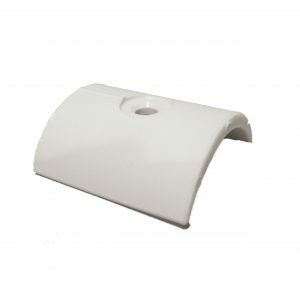 You will also find it in many kits provided for Shur-lok replacement kits. The self-drilling screw, 1/4inch x 3/4inch, is used widely in the Shur-lok tarp system. Its most important purpose may be securing the plastic u-clamp, #SL1701354. 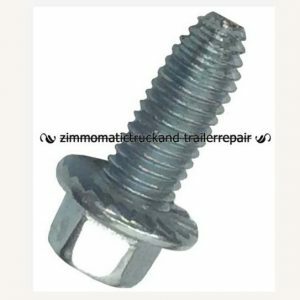 You can purchase this screw in packs of 25, 50, or 100 from Zimm-o-matic. The self-drilling screw is useful for not only securing the u-clamp, but also can be found in other kits used for the Shur-lok roll tarp. You may wish to purchase other fasteners if you are doing maintenance on your Shur-lok tarper. 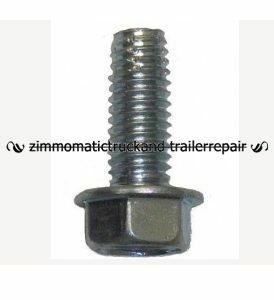 These fasteners include the 3/8″ x 1″ self-threading bolt, #SL1700400, and the 5/16″ x 1″ self-threading bolt #SL1701059. 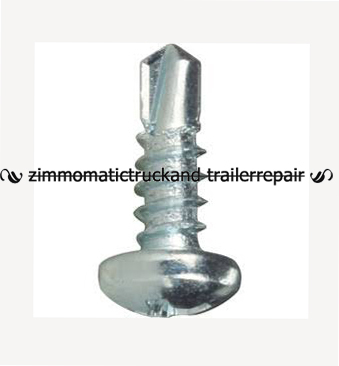 You can use this zinc-plated screw for other general purposes as it is a useful size.